Peace of mind is one appointment away. 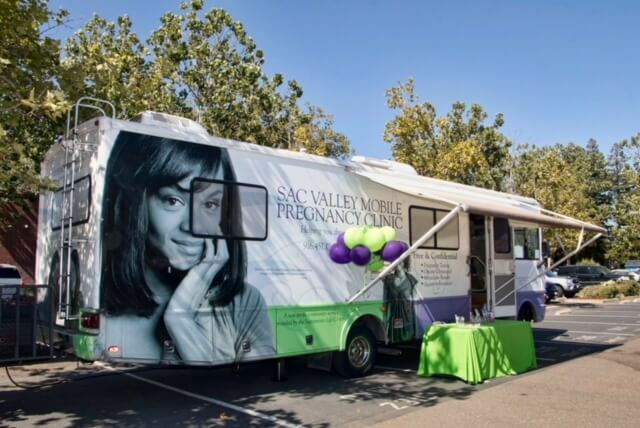 All services are free and confidential at Sac Valley Pregnancy Clinic in Sacramento, from free pregnancy testing to free STD testing. We welcome you to bring your boyfriend/husband/father-of-baby to the appointment. Clinic is open Monday-Friday from 9:00 AM to 5:00 PM. Clinic is closed weekends and major holidays. Requests for appointments made after business hours will be responded to on the next business day. 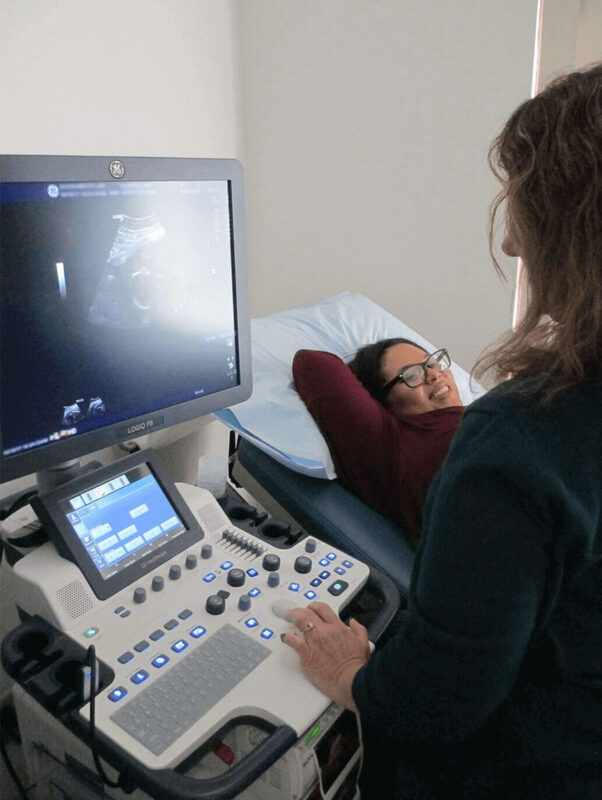 Ultrasound appointments cannot be requested online. Please enter your information below, and we will send you an appointment time. If you would like an appointment today, please call the center directly. When was your last menstrual period? 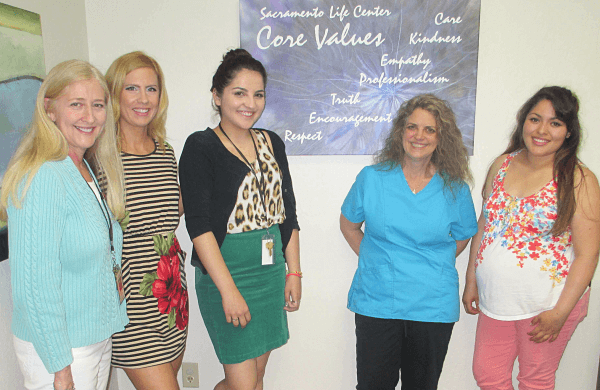 Sac Valley Pregnancy Clinic welcomes everyone needing our free services. Insurance is NOT required for our services. If you are in need of coverage for you or your family, Covered California can be accessed through this link. 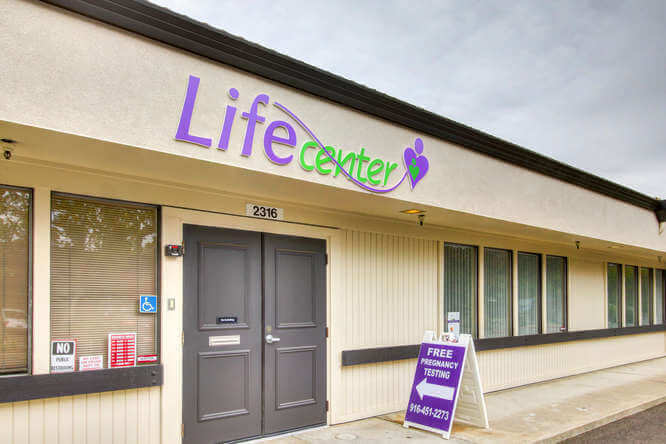 Sacramento Life Center has earned accreditation by the Accreditation Association for Ambulatory Health Care (AAAHC), the leader in ambulatory health care accreditation. This accreditation distinguishes Sacramento Life Center nationwide as a provider of excellent, high-quality, reliable care in an environment that promotes patient safety and exceptional services. We are focused on providing the best medical information and care available. Our trained, compassionate, advocates guarantee you will not walk alone. 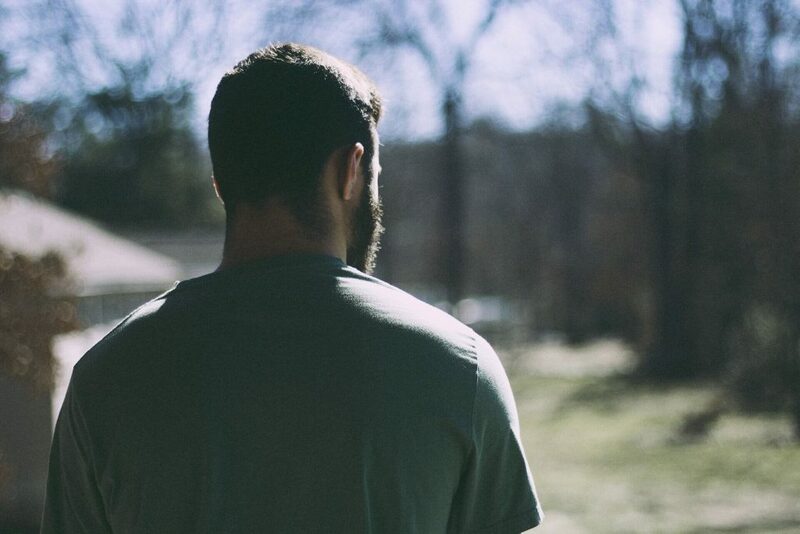 In our unique mentoring we assist men faced with the reality of an unplanned pregnancy. Explore community referrals that are available to you that you may not already be aware of. It's easy to get the free help and services you need. Call 916-451-2273 or 916-451-4357 to schedule an appointment. Find us on Facebook and Twitter. Click here to see full calendar.